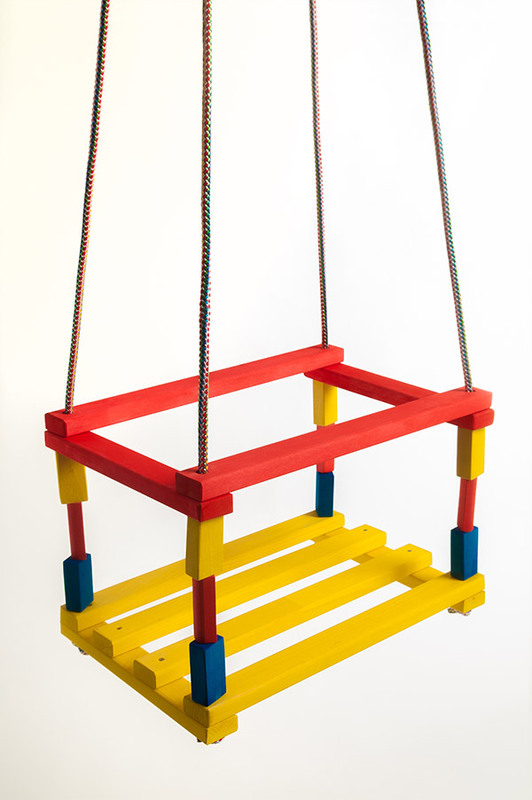 In a world full of information technology, virtual games and cheap plastics, we bring children back to traditional values and nature. Playing with our school boards, children learn their first letters and numbers, encouraging their creativity and concentration. 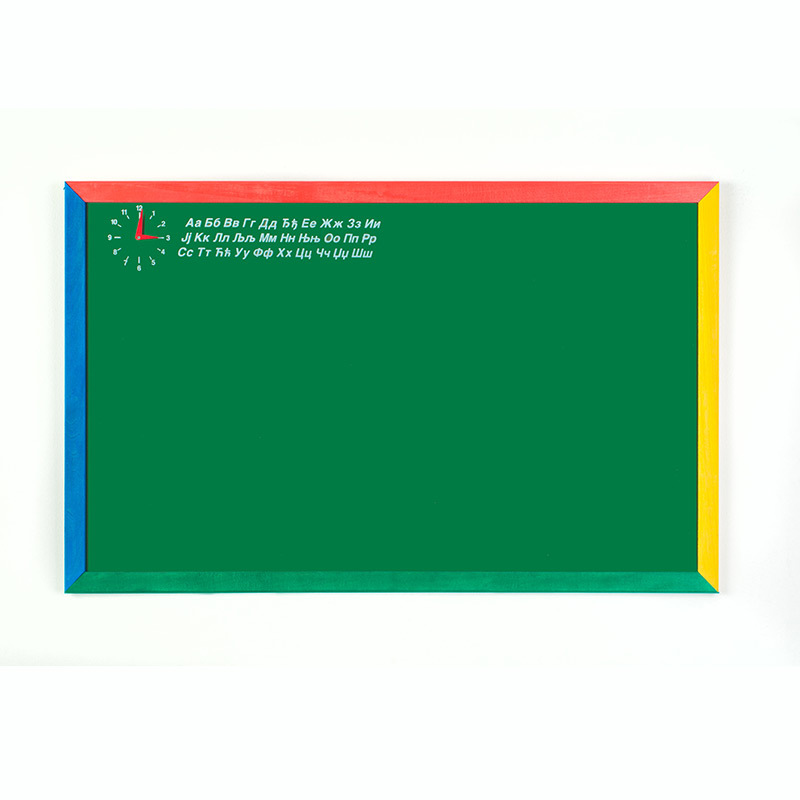 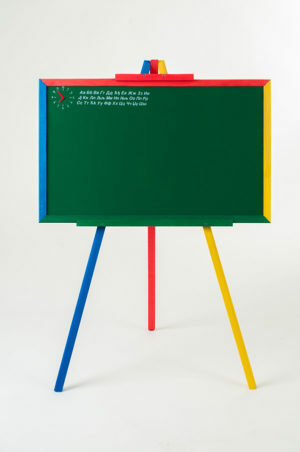 The school board frame is made of hardwood, which is painted with certified green color for school boards, framed with colorful batten and printed with “azbuka” (alphabet) and a clock with movable hands. 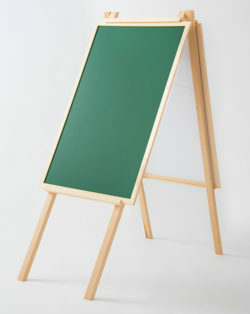 School board with stand: a combination of framed school board and a stand of 90cm height. 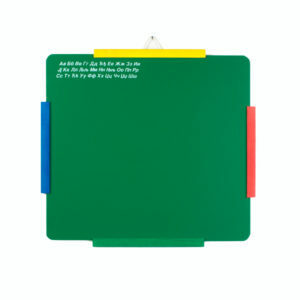 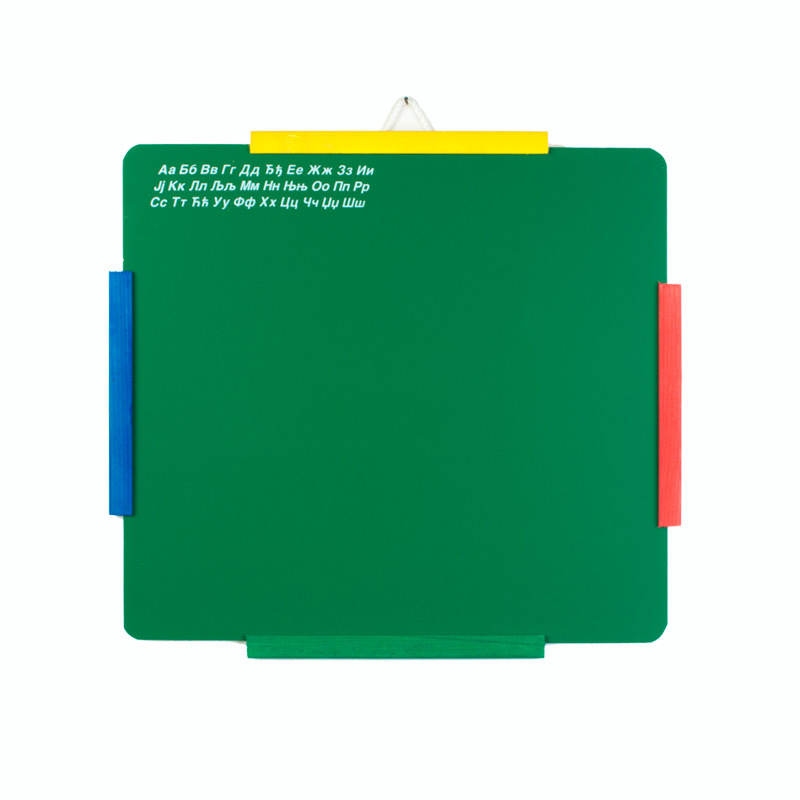 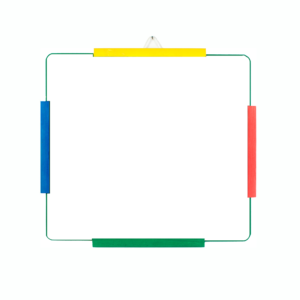 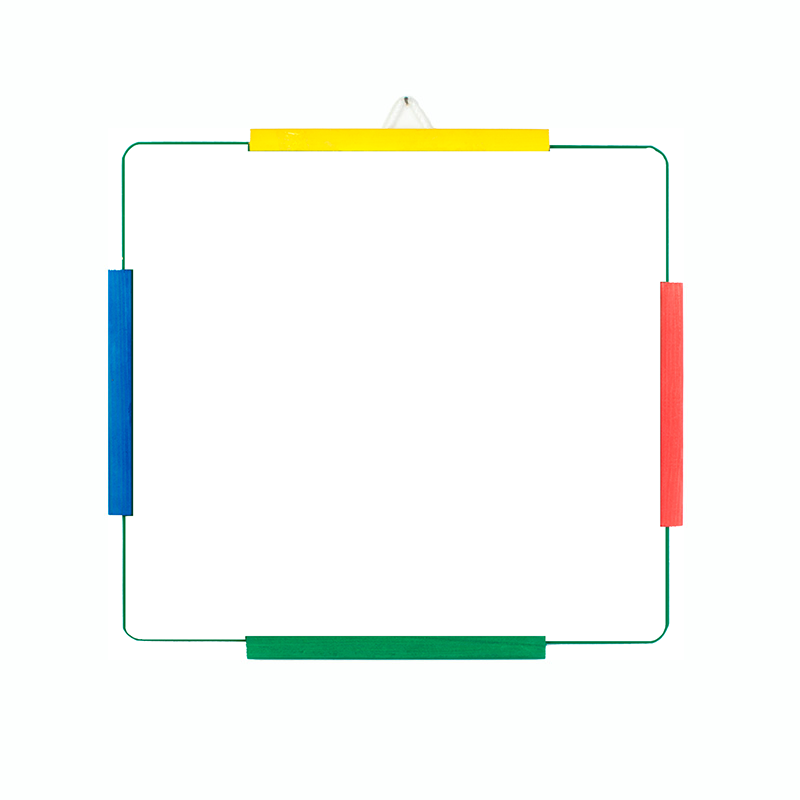 White/green school board with stand: it consists of a school board which is green on the one side, and on the other is white and is placed on a stand of height of 90 cm. 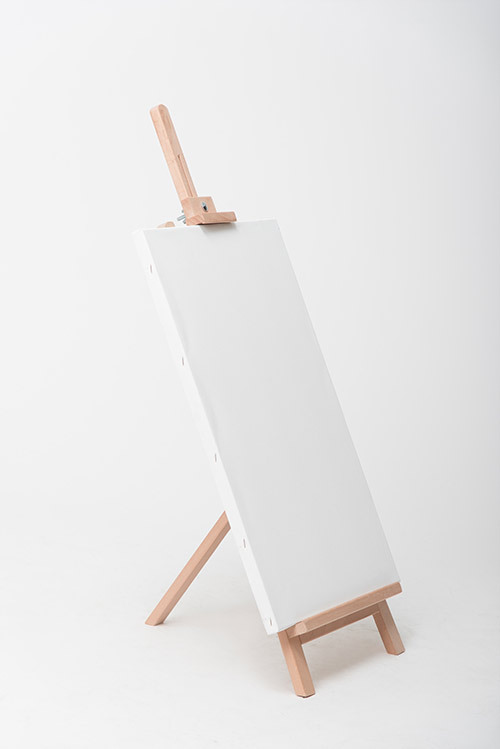 Sliders are installed on the stand, into which the board retracts so you can select the side you desire. 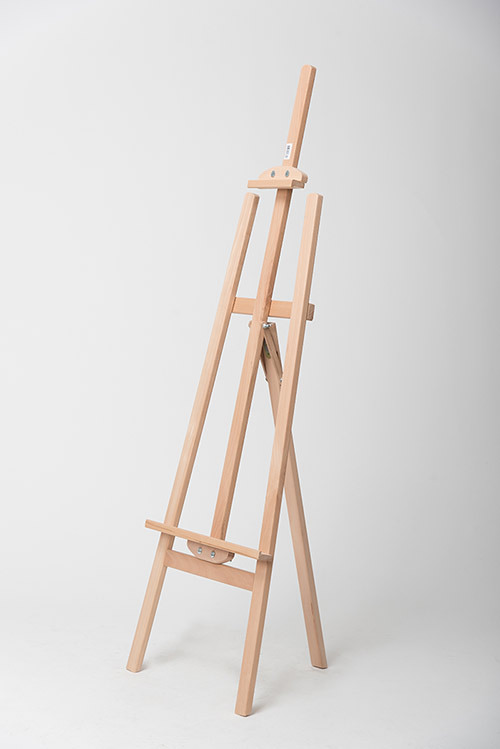 Height meter for children up to 150cm high, cheerfully designed. 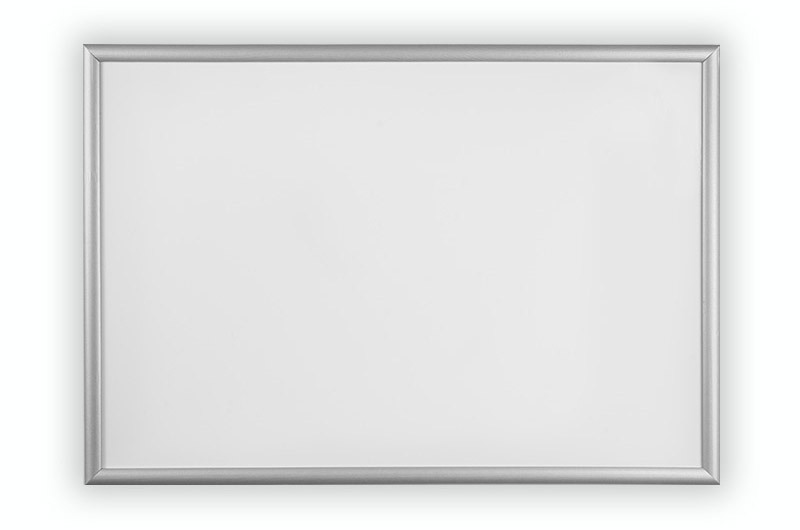 It is easy to install using double self-adhesive tape on the back of the product. 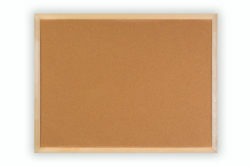 Boards are made with battens in various colors. 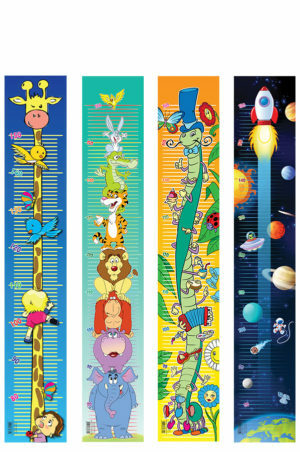 Available in three sizes. 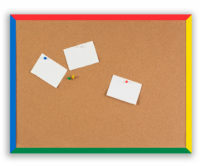 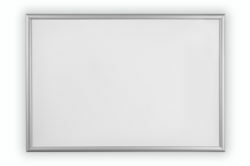 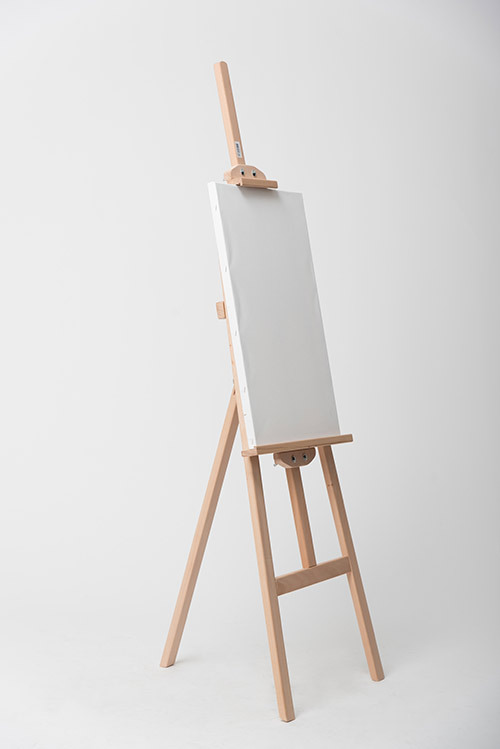 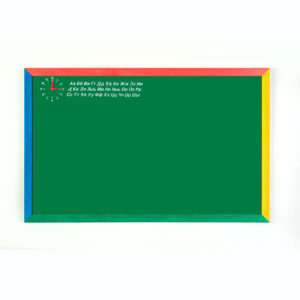 A board consists of two boards that are painted on one side with a certified green color, and on the other side with white color and are framed with wooden battens. 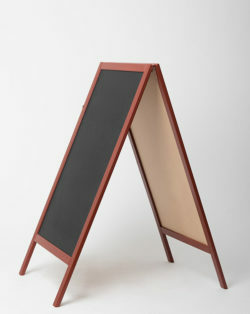 Sliders are installed on the stand, into which the board retracts so you can select the side you desire. A panel is made of hardwood, which is painted with a certified black color on both sides and framed with beech battens that are painted with a protective brown color. 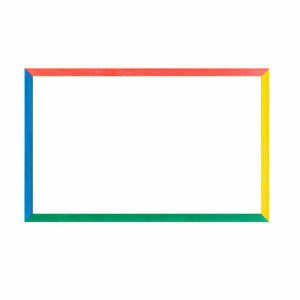 Available in one dimension. ``Euro toys`` is a private family company established in 2001. 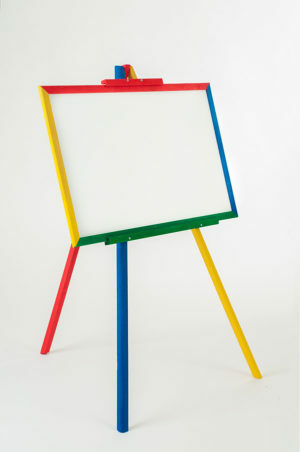 We produce high quality boards of wide application, wooden toys, painting stands and frames. Our boards have found their place in schools, offices, catering facilities that you encounter everyday. We are here for you. 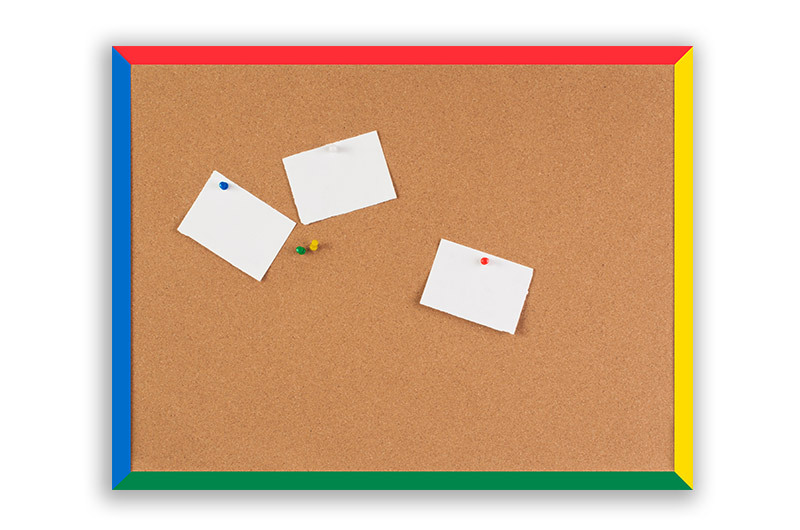 Contact us and let's cooperate on mutual satisfaction! 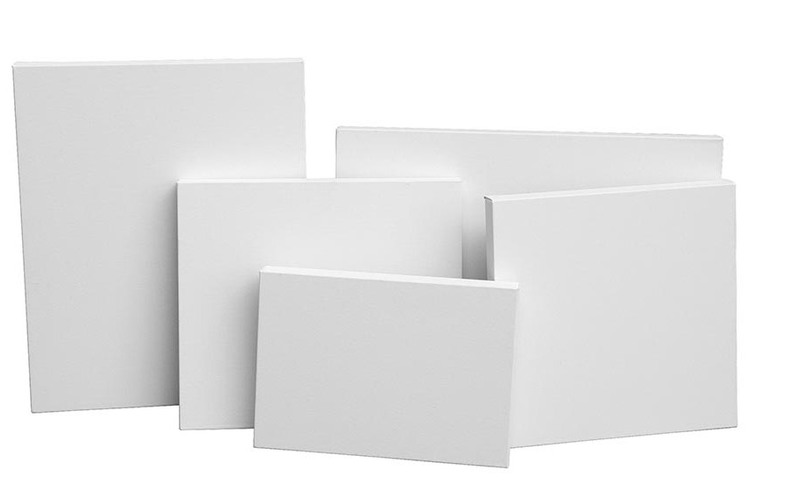 We strive for constant progress and improvement of the quality of our products.